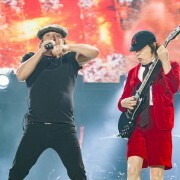 AC/DC is in damage control following thousands of requests for refunds for their European show. 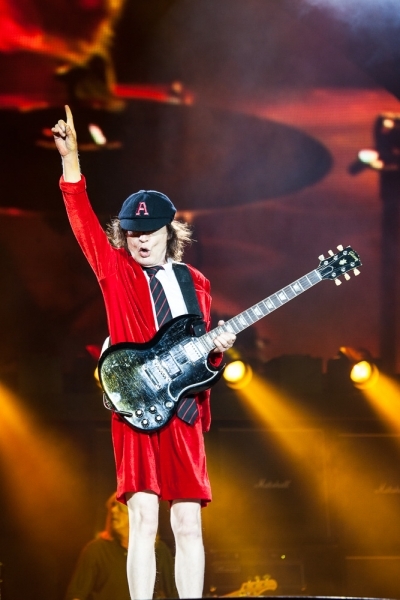 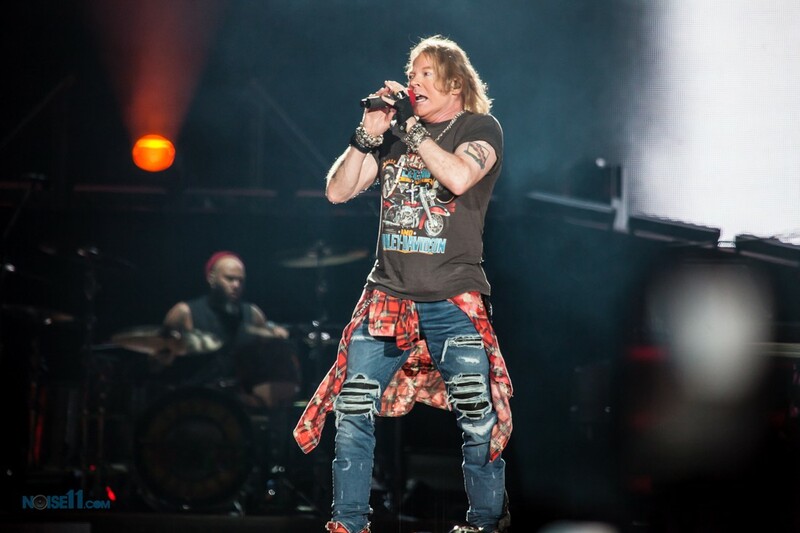 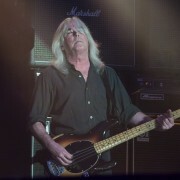 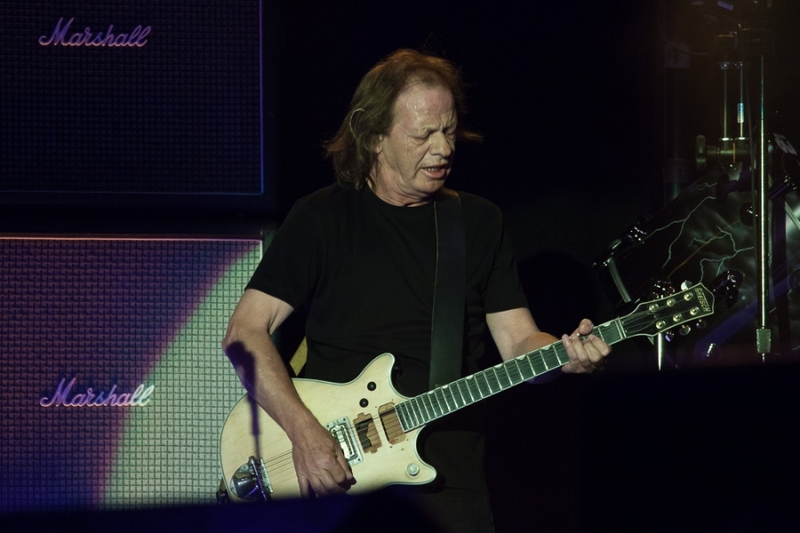 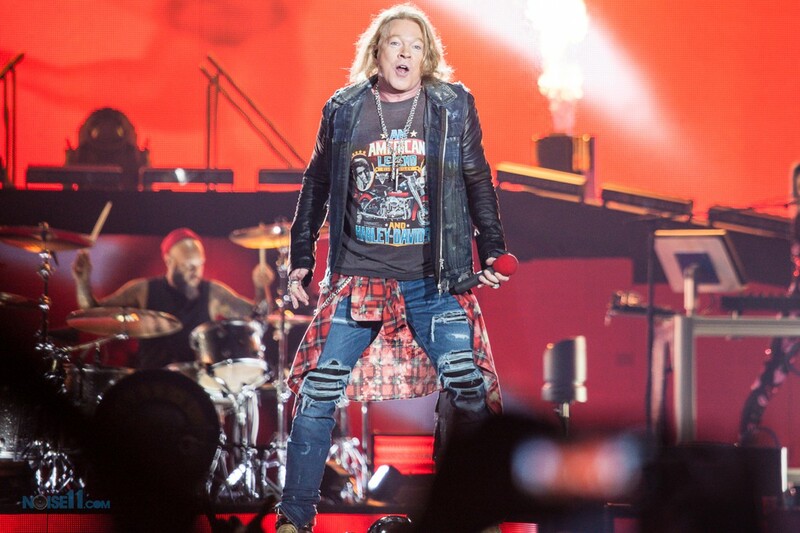 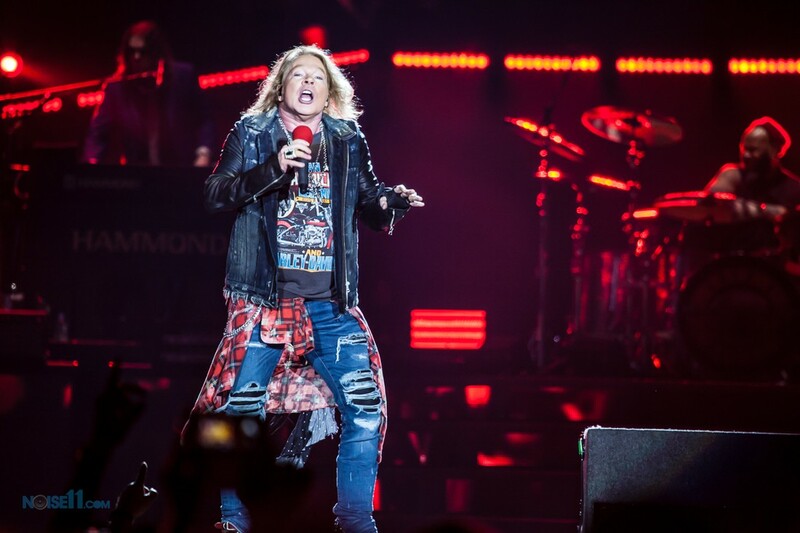 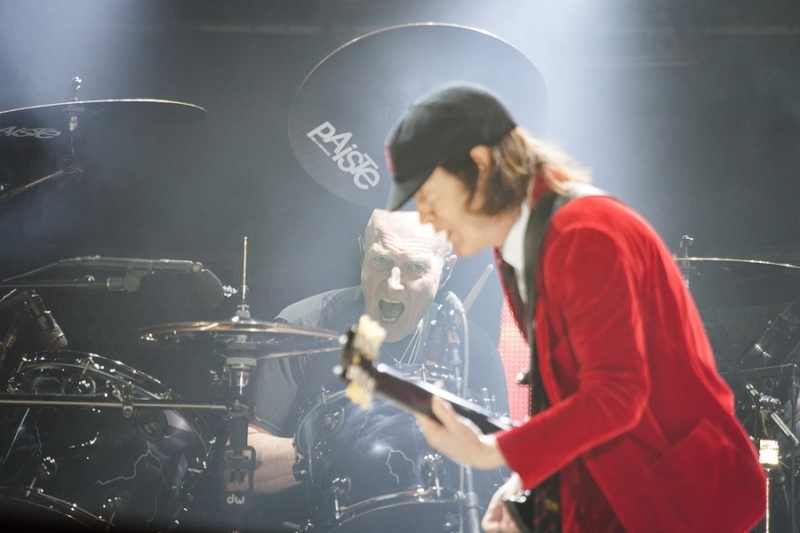 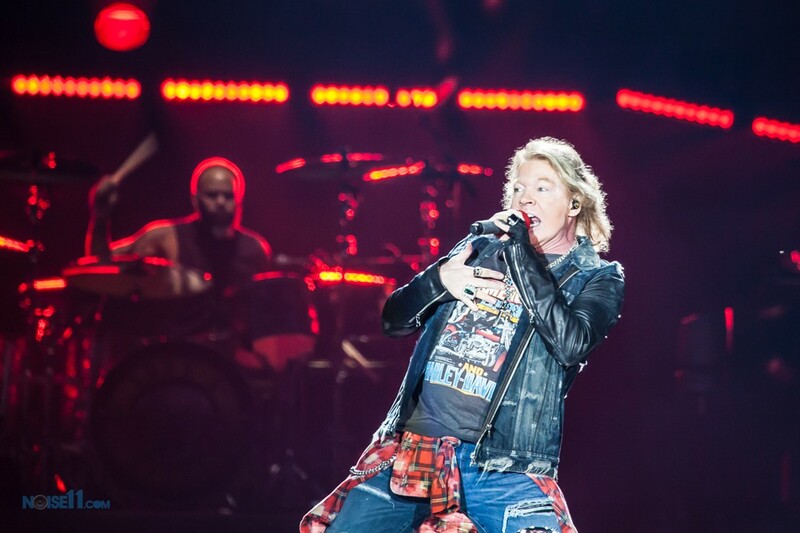 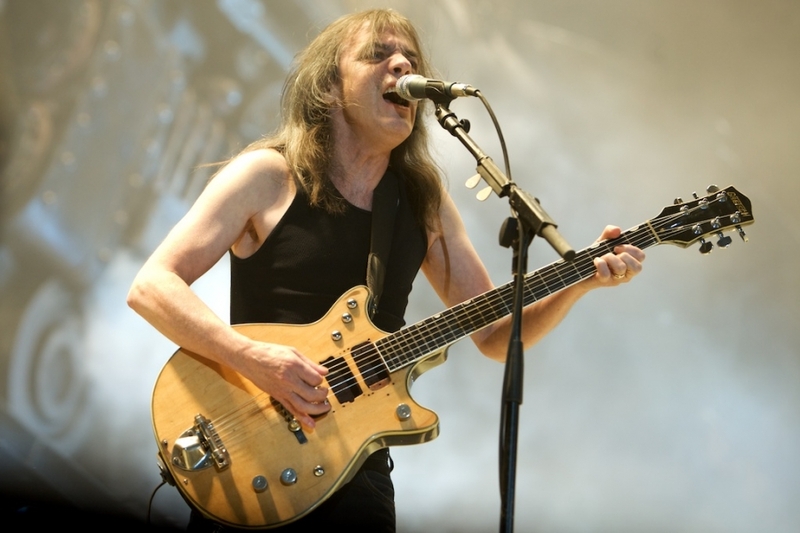 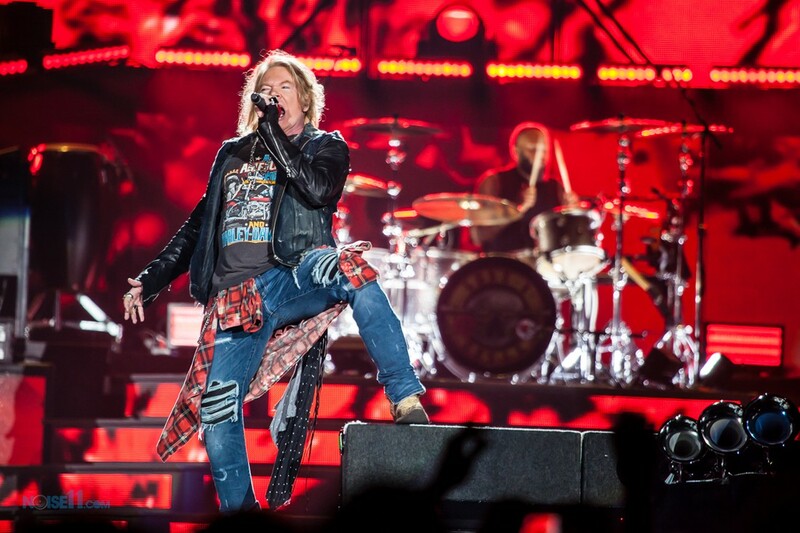 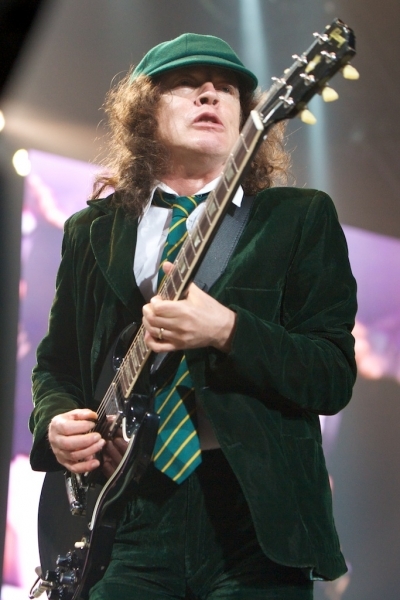 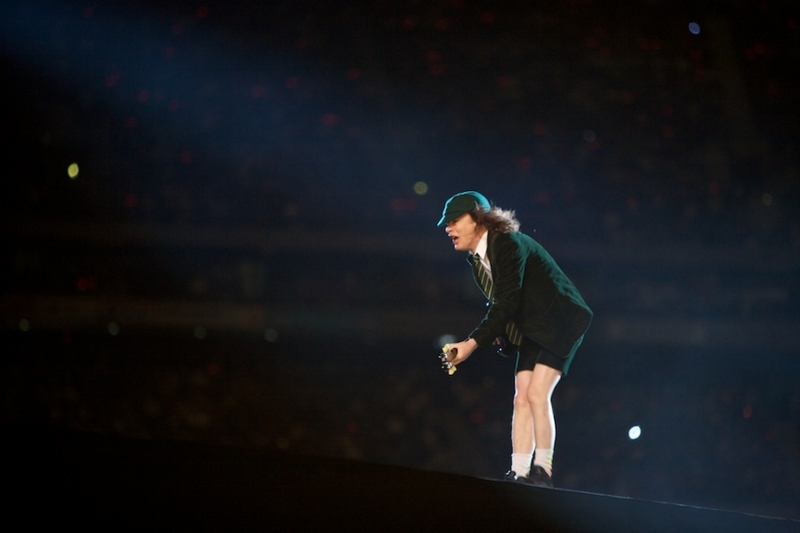 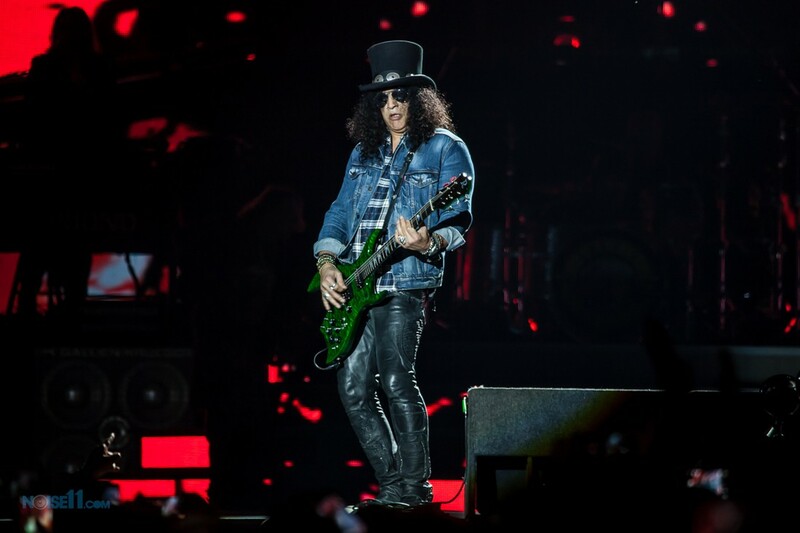 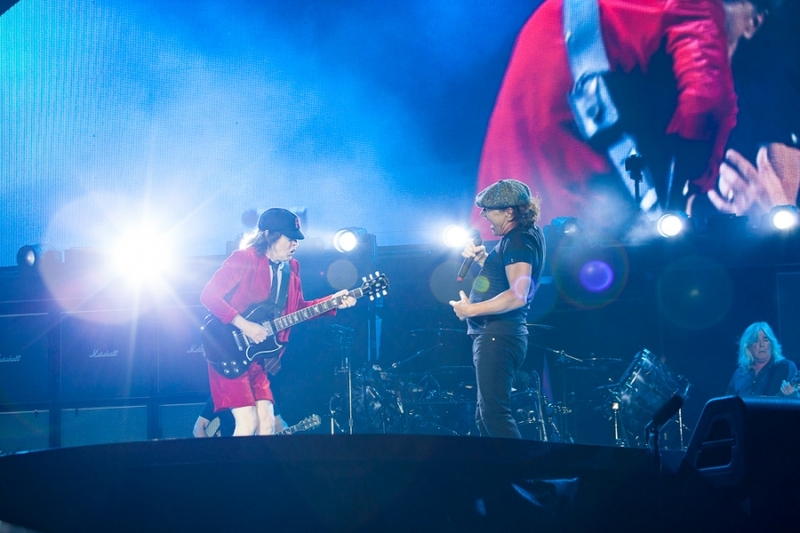 The Angus Young tribute line-up, now with added Axl Rose, has created a video before their first show in Lisbon this Saturday with the rarely heard Cliff Williams now promoted to the interview chair for public appearances. 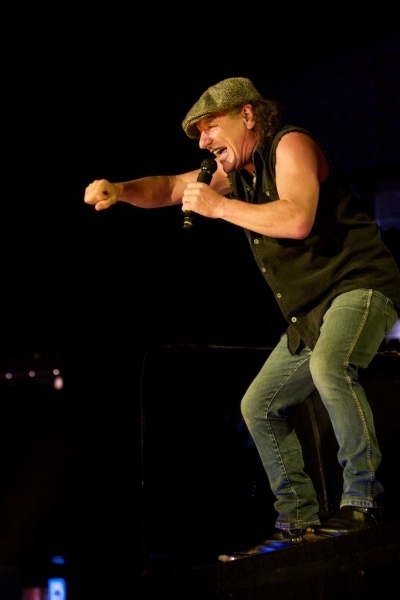 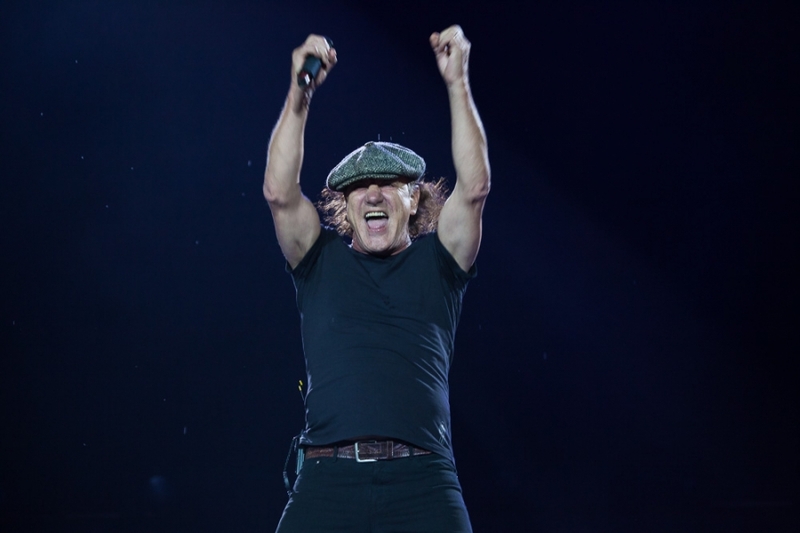 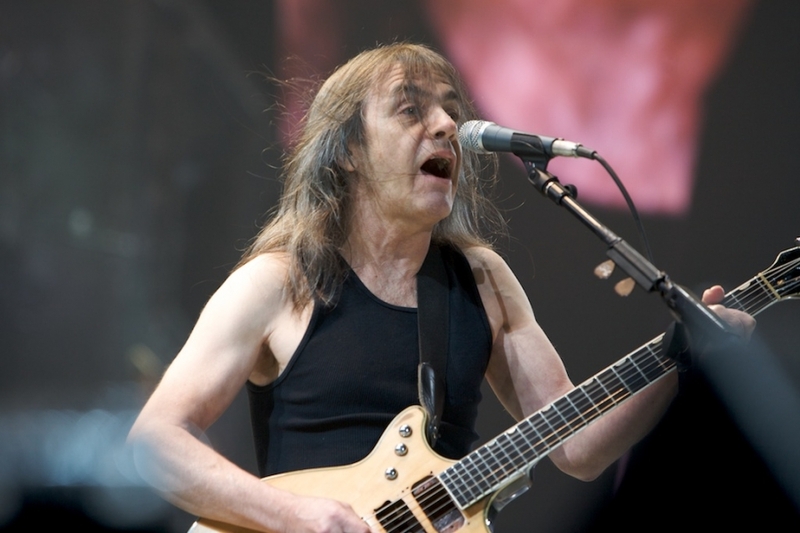 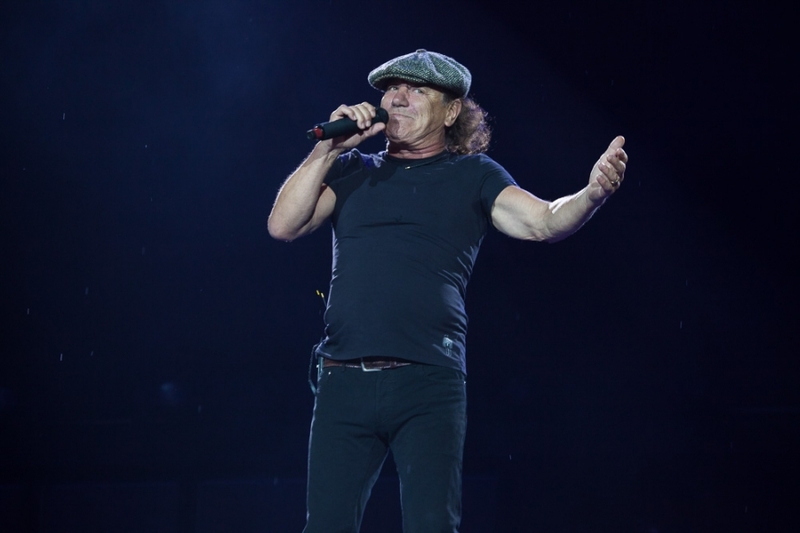 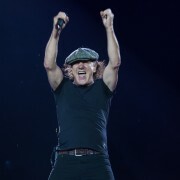 AC/DC were met with over 7000 refunds for their Belgium show next week after replacing singer of 35 years Brian Johnson with the not so popular or reliable Axl Rose. 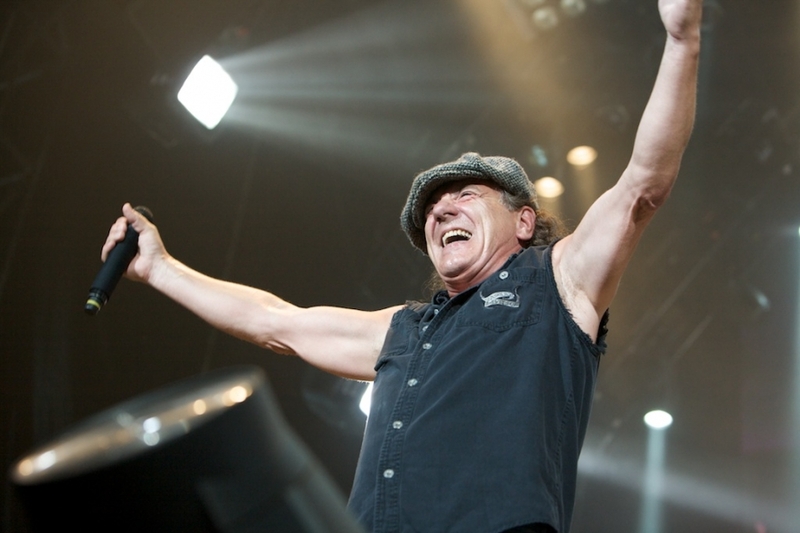 Fans hated the decision and have obviously vented their anger by applying for the refunds. 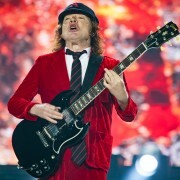 This video was published on the AC/DC Facebook page today but in true Angus Young fashion shows no compassion for Brian or information for the fans. 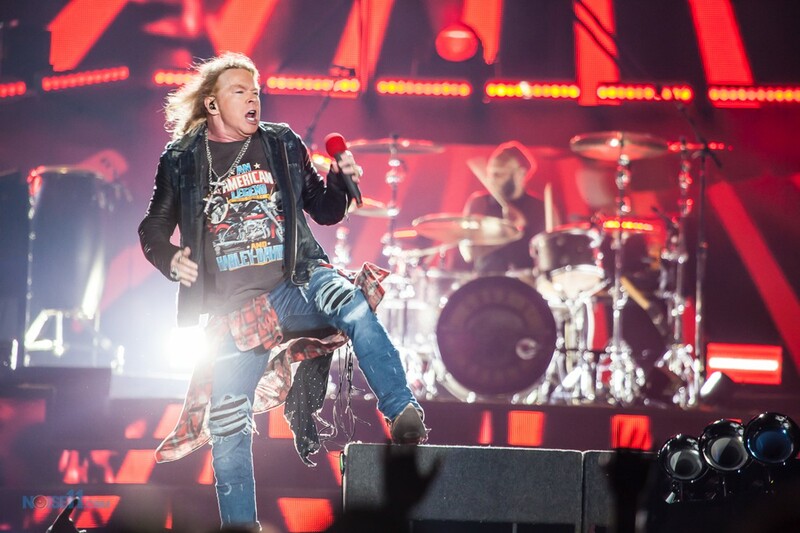 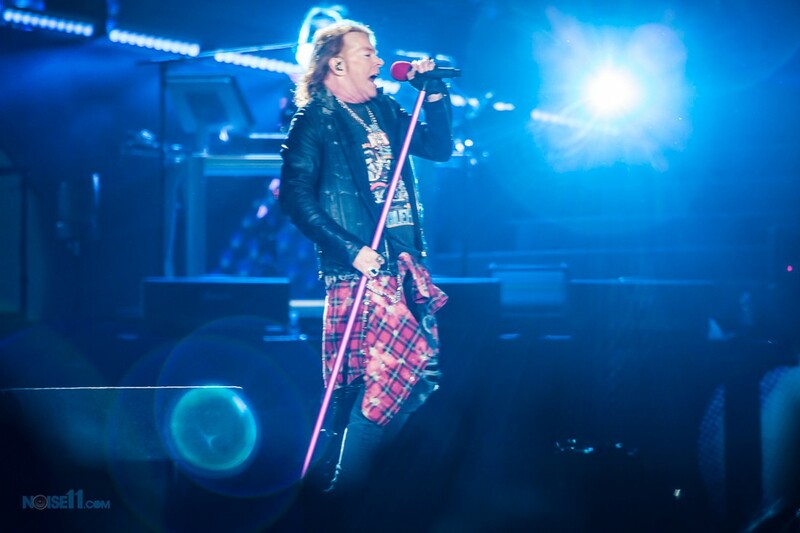 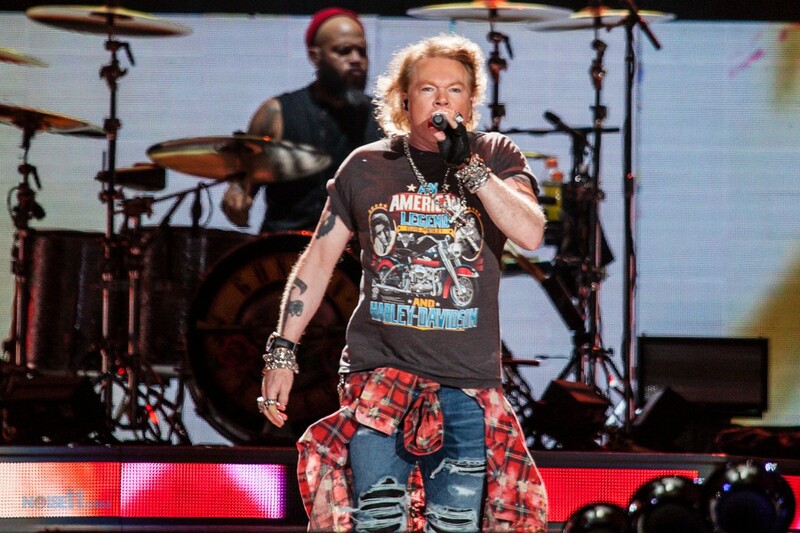 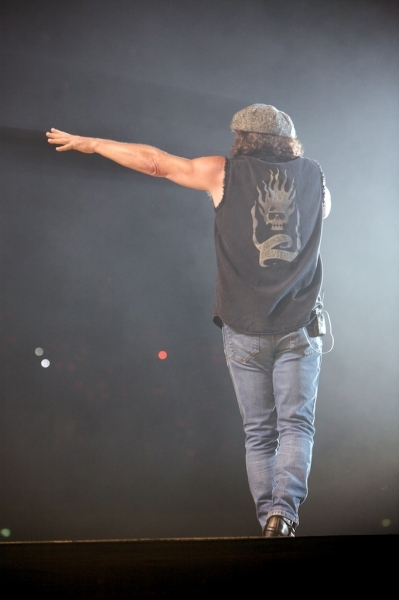 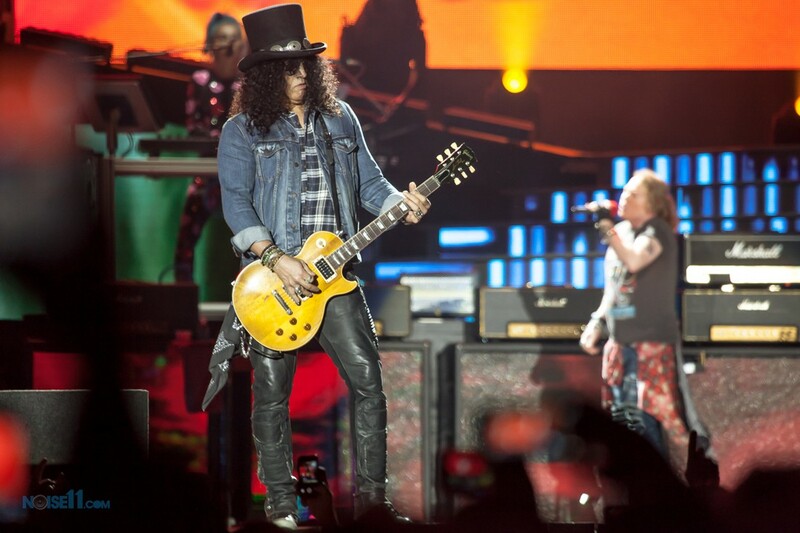 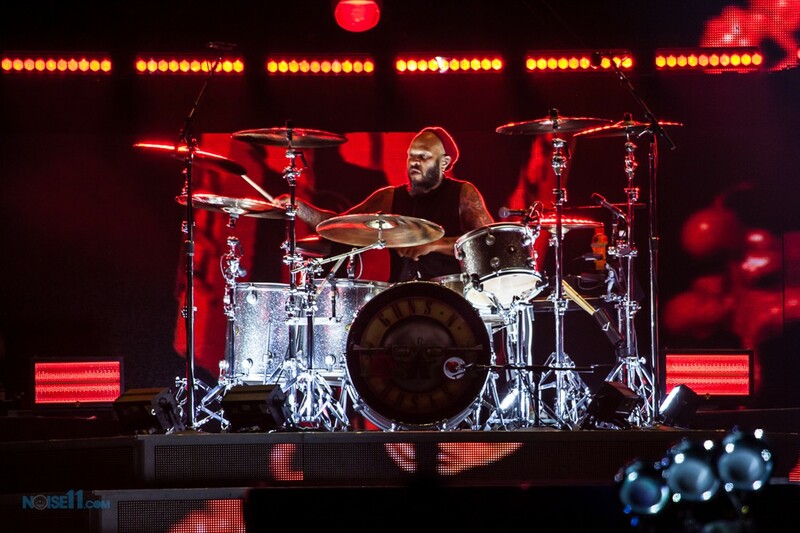 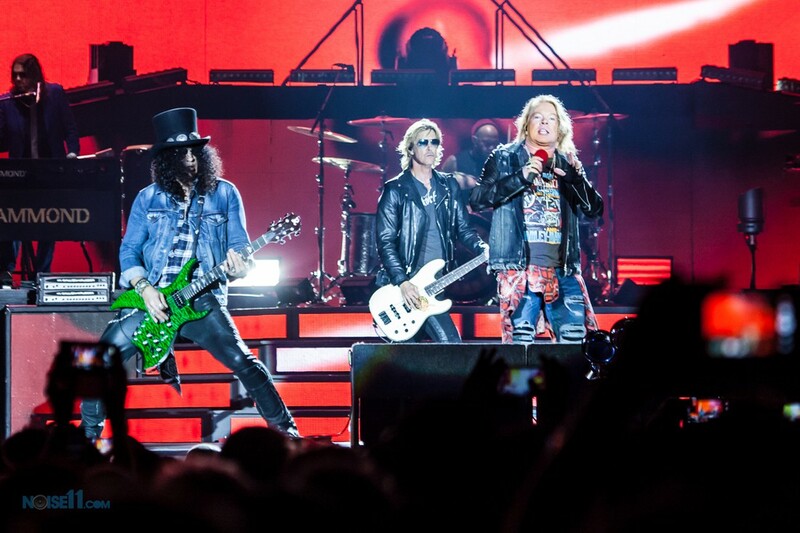 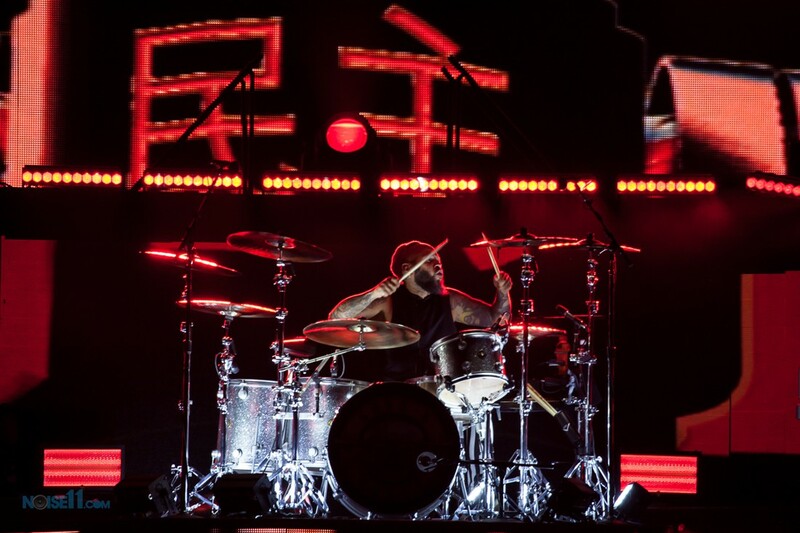 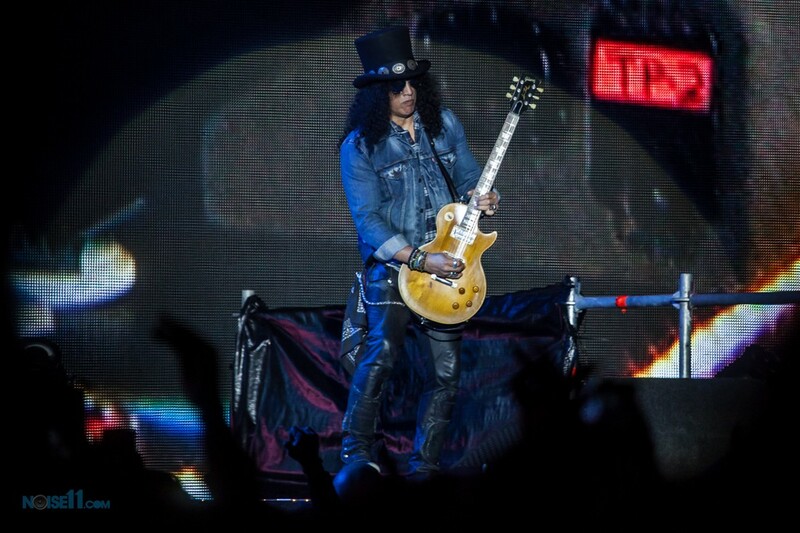 The first AC/DC show with Axl Rose is this Saturday in Lisbon, Portugal.